When Gerald Watson and DJ 2-Tone Jones came to Nichols College, it was my privilege to join them for lunch. Both men were gracious, intelligent, and passionate about Shaolin Jazz. Shaolin Jazz is an entire concept–not just music but a culture. Watson and Jones had an idea, made it happen, and never gave up trying. That method indeed worked as Nichols students saw for themselves. I discuss the origins of Shaolin Jazz here. This concept was given life and has succeeded beyond what either man ever thought. 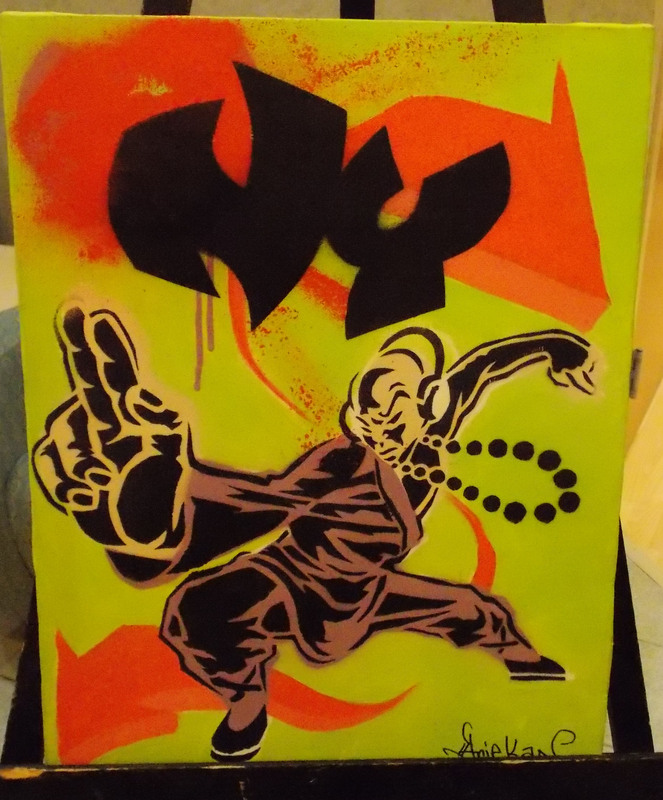 Now there are several different factions to the Shaolin Jazz culture. Shaolin Jazz was intended to be on campus for two days – Febrauary 18 and 19 – but the awesome snow that just kept piling down on us delayed their flight. Watson and 2-Tone were here Wednesday only, but made the most of their time to benefit the students. 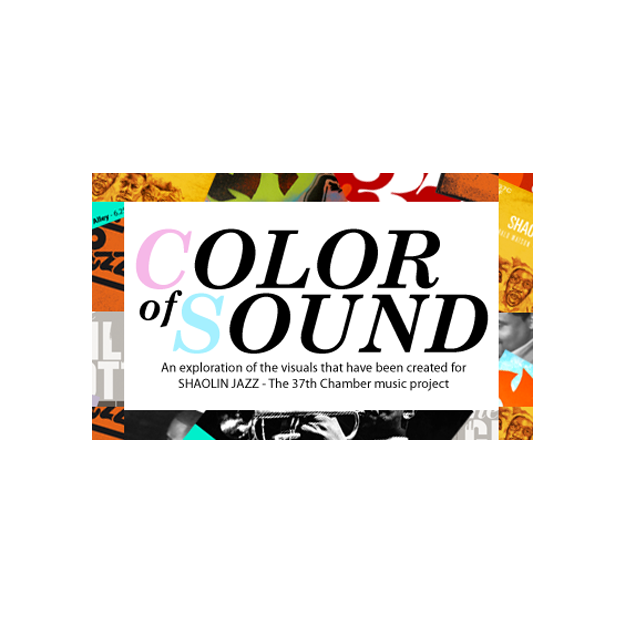 They gave two lectures, offered class visits for discussion, and set up an art exhibition called Color of Sound. 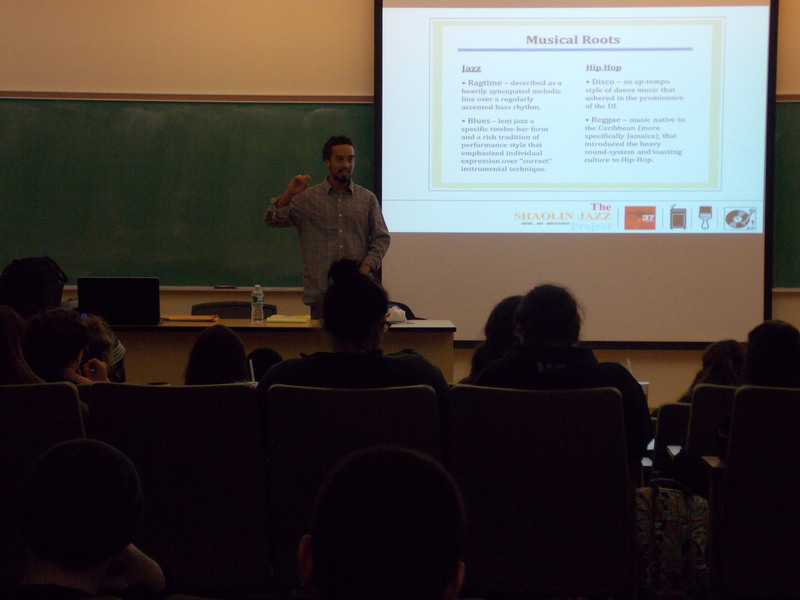 The Creative Branding Lecture took place in Davis 205/207 at 3:30 pm. 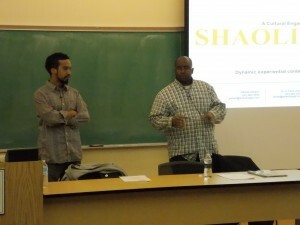 Watson and Jones brought Nichols College students through a brief history of how the concept of Shaolin Jazz began. 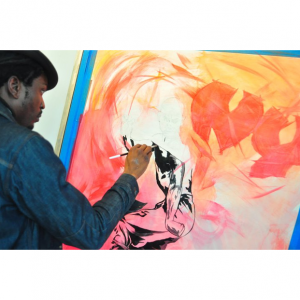 From there, they discussed how creative branding can work in your favor, how to keep going after what you want, and what steps Watson and Jones took to get Shaolin Jazz out into the music world. They spoke of listening parties — events where Shaolin Jazz is played, artwork displayed, and food and drink served (how cool is that?!). The artwork is created by Aneikan Udofina, an artist who has been working with 2-Tone and Watson for over ten years now, and keeps Shaolin Art alive. When Watson, Jones, and Udofina came together to discuss Udofina creating the art, all involved knew this was a no-brainer. They had worked together before and were confident in the outcome. 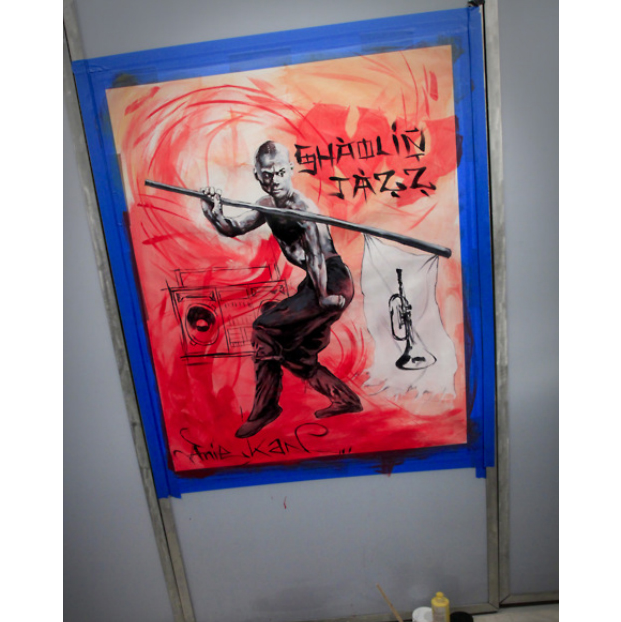 These visual interpretations of Shaolin Jazz are affordable and accessible, one more branding strategy of the group. All of the products are accessible to the public. 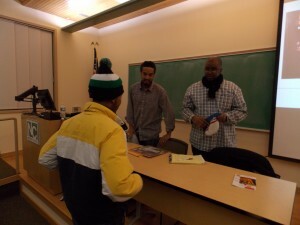 The second show at Nichols College, the Culture Lecture, took place in Davis at 7:00 pm. This was an exploration of exactly who and what Shaolin Jazz is. While the first part was intended to inspire business and marketing, the second part was left to music, fun, experience, and Shaolin Jazz. 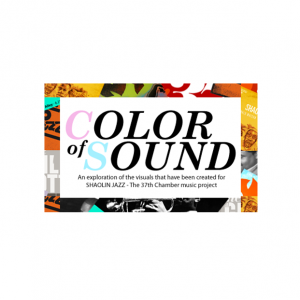 The parallels and similarities of both the jazz and hip-hop cultures were explored. This was incredibly well received among the Nichols community. One part of Shaolin Jazz the Nichols College community was not able to experience is Shaolin Jazz Live, which is absolutely worth mentioning. 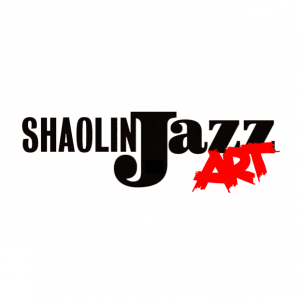 Shaolin Jazz Live is comprised of band members who play all over the US. DJ 2-Tone Jones has made history becoming the first and only DJ to play at Blues Alley, a legendary jazz supper club in Georgetown. All in all, the day spent with Shaolin Jazz was amazing. Great things are coming to Nichols College thanks to Susan Wayman and the Fischer Institute! When I was in eighth grade, the most exciting event of the year was the release of Wu-Tang Clan’s album Wu-Tang Forever. I distinctly recall a childhood friend describing his older brother coming down the stairs the day the CD came out yelling “WU – TANG!!! WU – TANG!! !” along with track number three on the first disc (I can never remember the song names but I am great at telling you the track number) and man, I tell you…that’s a vividly cool image. As I grew older, I began to appreciate jazz music. Jazz music is, well, cool. There’s no other way to describe it. Sultry, soothing, crazy music with horns. You can feel jazz down to your bones. 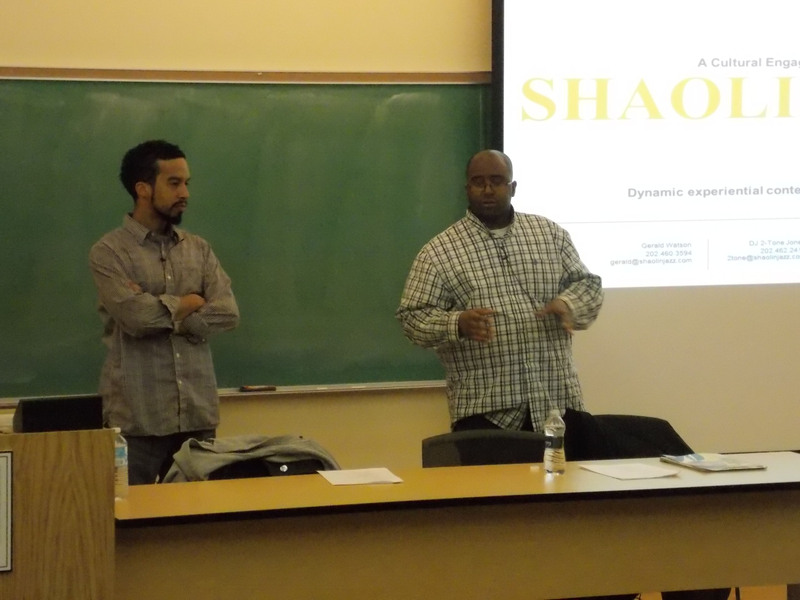 So the other day, as I began to research Shaolin Jazz — The 37th Chamber event coming to Nichols College February 18th and 19th — I was pleasantly shocked to discover exactly what this event is. An art exhibit of Shaolin Jazz pieces will be set up in Davis for student viewing both days. If you miss this, you are off your cloud. Did you check the link yet? Make sure to. 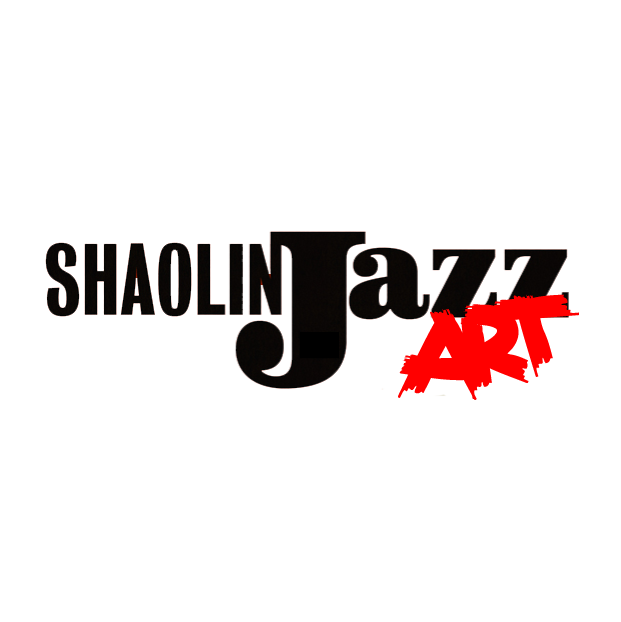 Shaolin Jazz is revolutionary, an extraordinary mixture of two worlds. Don’t miss out. Seems like the Fischer Institute has incredible opportunities lined up for Spring. Have you gotten your culturals in? It is important to do so for your perspective on life, broadening your horizons…oh yeah, and you need sixteen of these events under your belt in order to graduate. Don’t wait until the last minute. Time management is key to a successful college career. February 4th: 7:00 in Davis 205/207 Eric Deggans will be on campus with his book, Race Baiter. Deggans is a journalist and media critic intent on spreading the word on how media can divide race. Copies of the book can be purchased at this event — be sure to have Deggans sign your copy. 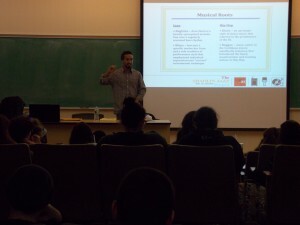 February 6th: 4:00 in Davis 201/203 Dr. Raouf Mama, professor at Eastern Connecticut State and West-African storyteller, leads an African storytelling workshop. Reservations required–hors d’oeuvres reception to follow. February 11th: 1:30 in Davis 205/207 ATTENTION COMMUTERS!!! This is a cultural event that is highly informative and will get you to class by 2:15. The Fischer Institute is showing a film titled ‘Countries of the World: Argentina’. 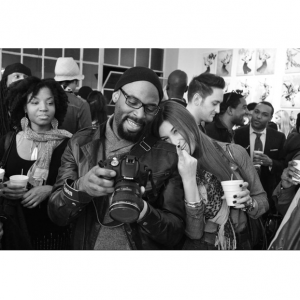 This is film in a series; look for more break-time events! 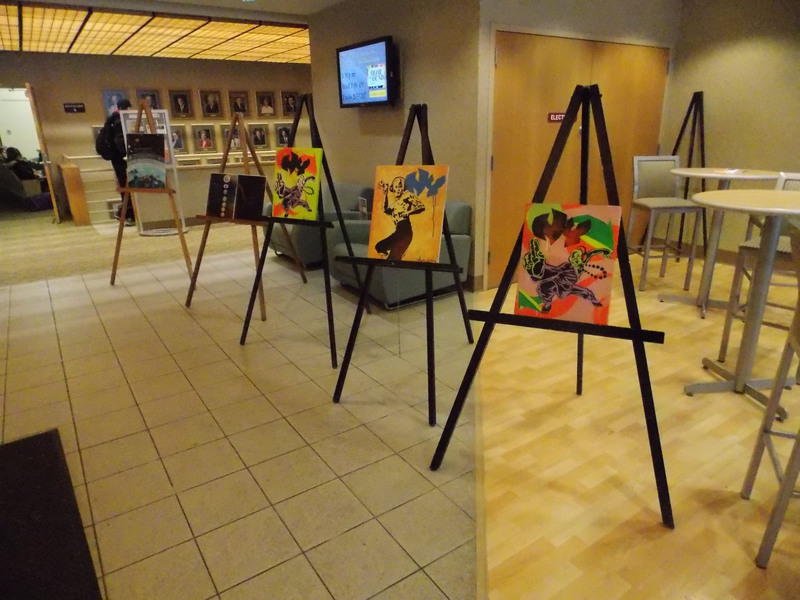 Stay tuned for more information on cultural events hosted by the Fischer Institute.